Kit:Perfect for limited-space installations. Also allows easy conversion from RJ-Classic models. 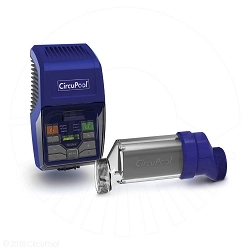 The CircuPool® Vertical Installation Kit makes it easier to install your new saltwater chlorinator system, especially where the existing pool equipment layout allows for limited access. 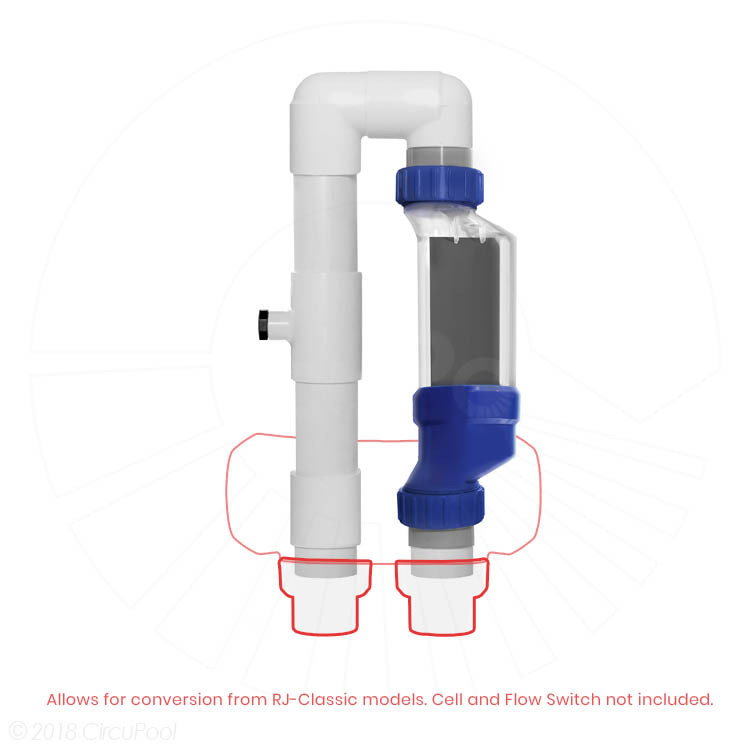 This kit reduces the amount of plumbing area required by 50%. Compatible with RJ and RJ+ Series (3rd-Generation) and Universal Series only. 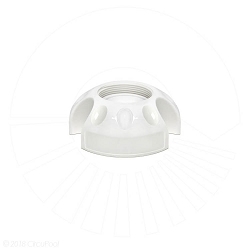 Also allows for easy conversion from Circupool RJ Classic models. 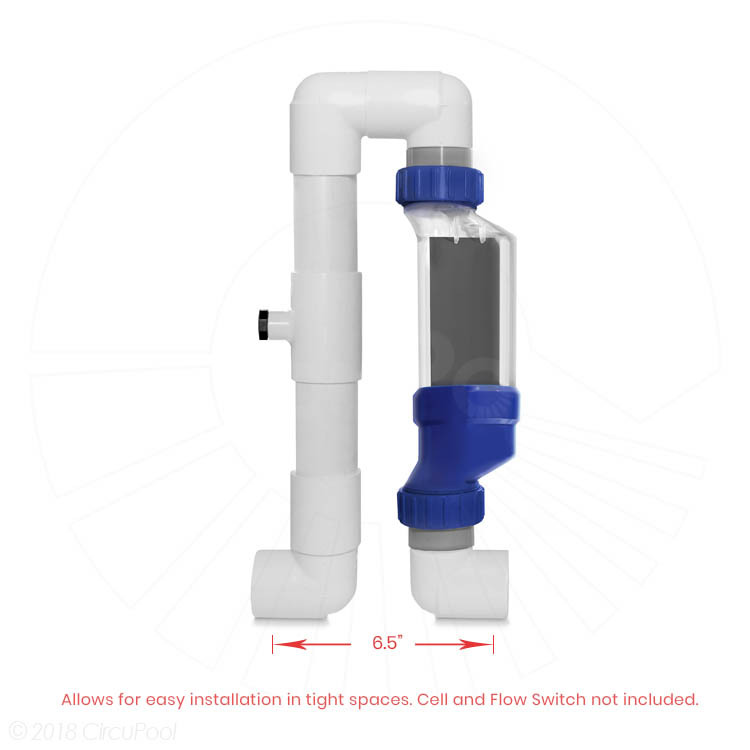 Installation kit includes PVC fittings and pre-cut pipes needed for quick assembly for the following configurations: 1) standard set-up for new installations, 2) retrofit connections that can be glued into existing RJ Classic barrel unions. 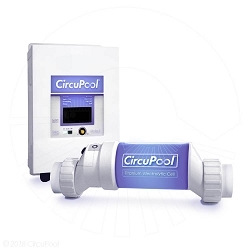 Great option for installing the new horizontal design chlorinators. Everything went together without any problems. These guys made this easy with this install kit. I didn’t have the 16” pipe to install horizontal so they gave me this kit with my purchase. Works perfectly. I first put one leg together and left the cell piece for last. Using this method allowed me to make the correct cut out in the feed pipe. Once I knew the distance this kit would require, I made the cuts and began the install. The only minor challenge I had was with the O-Rings on either end. Got a little tricky keeping them in place as I postioned the Cell for install. But that was only another 5 min of work. Based on what I know now, I can install this in a much less time. 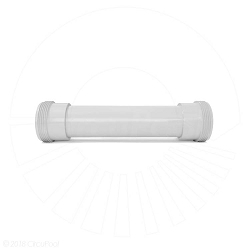 I definitely recommend this kit if you don’t have sufficient pipe space.